Your toasted bagel has never tasted this good. 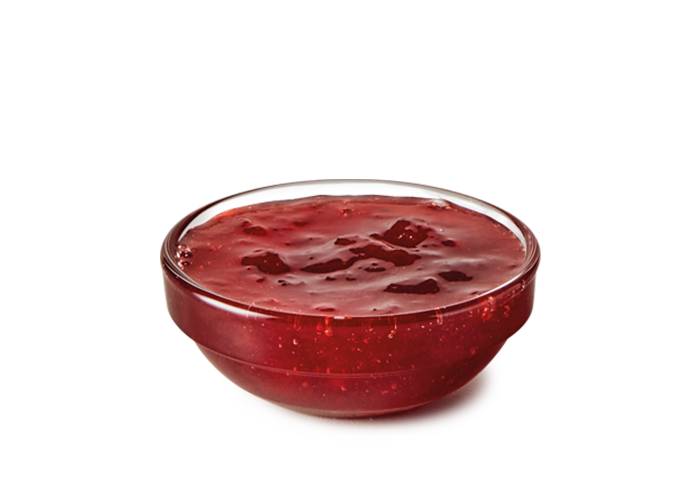 Slather on some of Craig's® sweet Strawberry Jam, made with real strawberries. Strawberries, Sugar, Glucose (Maize), Pectin, Food Acid (330).